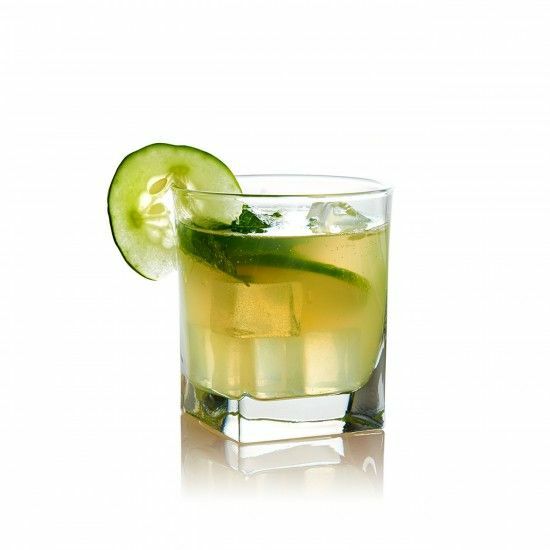 This crisp cucumber cocktail is the perfect addition to a warm summer day. Refreshing, minty and infused with delicately sweet fig, this cocktail will be the Next Fig Thing at your next summer cookout. Serve on the rocks and garnish with cucumber slice.